North Thurston Public School System in Lacey, WA serves over 14,500 students across 22 schools. Their staff of 2000 is dedicated to providing the highest level of instruction to their students, but they found email was taking away invaluable time—time that could have been spent on education and student support. 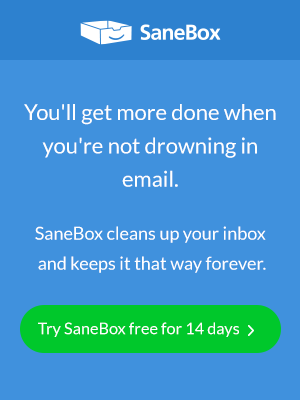 They needed a solution to their email problem—and they found it in SaneBox. North Thurston Public Schools is a school district in the city of Lacey, WA. Currently, the school system has 22 schools; a student body of over 14,500; and a staff of 2000. With so many schools and students to support, the district is always looking for ways to increase productivity and efficiency—and they saw a massive opportunity with their email. 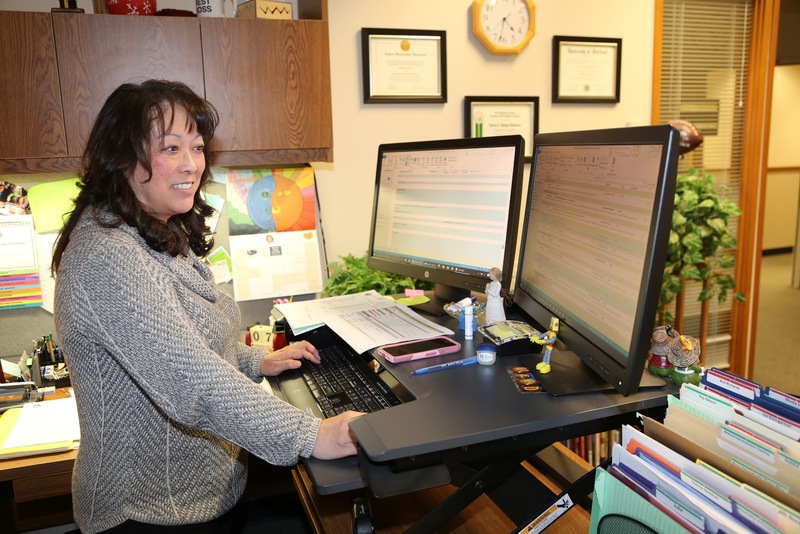 Email is North Thurston Public Schools’ primary form of communication and an essential part of their workflow. “Email is essential to our school district, it allows our staff to quickly communicate and reach out to their peers, students, and parents,” says Derek Stewart, Director of Technology. But the amount of time they were spending sorting through unnecessary emails was starting to act as a huge distraction (and productivity drain) to staff. “For our school administrators, one of the biggest drains to our already limited time email time is dealing with email distractions,” says Stewart. As the Director of Technology, Stewart knew they needed a solution to the overwhelming number of unnecessary emails that were eating up staff time. But the solution came from an unexpected place—the school district’s new superintendent. ““Our Superintendent—who came to us from another school district—had used it in the previous district, and asked me to check it out,” says Stewart. Stewart’s biggest hope was that SaneBox would help the staff at North Thurston Public Schools better manage the non-essential emails in their inboxes. “And that’s definitely one of the reasons that we looked at [SaneBox]—to help cut down on the amount of spam and non-essential emails that our administrators are having to deal with daily,” says Stewart. Once Stewart implemented SaneBox, there was an immediate improvement in issues staff were having with email. And those improvements have added up to major time savings for staff. Stewart has also noticed a measurable difference in his own inbox. “I deal with way, way, fewer solicitor emails. Being in charge of making purchasing decisions for technology in the school district, I’m on the radar of a lot of spam solicitors in private industry. Now I spend a fraction of the amount of time managing SaneBox, compared to dealing manually with all the spam, newsletters, and promotional emails that I used to,” says Stewart. One tool Stewart found particularly helpful (for himself and for the team) is the Daily Digest feature, which sends a summary of any unimportant, unread emails and allows you to process them quickly and efficiently. “Getting the digest every day and being able to very quickly go through and identify what is good and what isn’t and make sure that the emails that you don’t want to see don’t bug you again in the future [has been helpful],” says Stewart. Want to learn more about how SaneBox can completely change the way you do email—and skyrocket your productivity in the process? Sign up for SaneBox teams today experience for yourself how SaneBox can give you your time back—and completely revolutionize the way you manage your inbox.